Ever since I was a little girl I've always loved sweet potatoes...Now this is still a staple for me in my meal plans! So, there are tons of health benefits to sweet potatoes. Honestly, I'm not going to go into huge detail about it...but if you want to read about those, here's an article I found that gives great info!! (Health Benefits of Sweet Potatoes, livescience.com). Sweet potatoes have become a huge staple in my diet as I have been eating clean. It's a great carb (or yellow container if you follow the 21 Day Fix nutrition guide!) to use daily and is so satisfying!! Of course there are many ways to make your sweet potatoes, cooking them whole, roasting, pureed, and I'm sure there are more! My favorite ways are roasting and just good old fashioned cooking them whole! 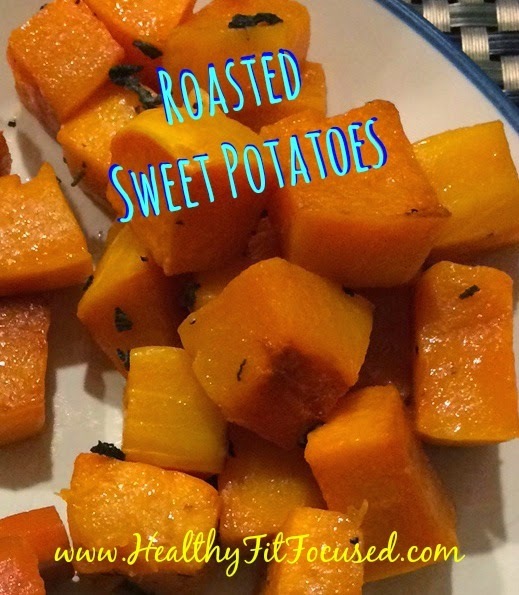 Roasted Sweet Potatoes - 21 Day Fix Approved! Bake at 425 degrees for 35-45 minutes or until desired softness. 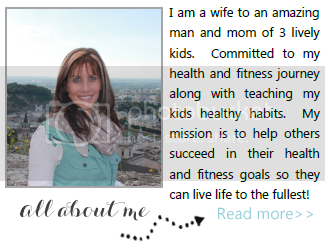 The 21 Day Fix Extreme...What is it?